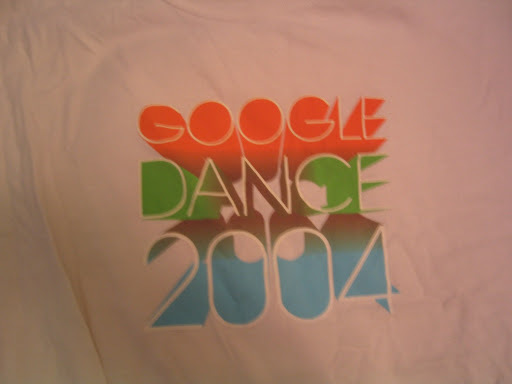 The Google Dance is our annual party for webmasters, SEOs, SEMs, and basically anyone attending the annual WebMasterWorld conference in San Jose. The event itself is named for the process by which Google periodically makes a set of changes to our ranking algorithm and the associated changes to our idenx. ← Google Gear: What, that’s not a Google shirt!